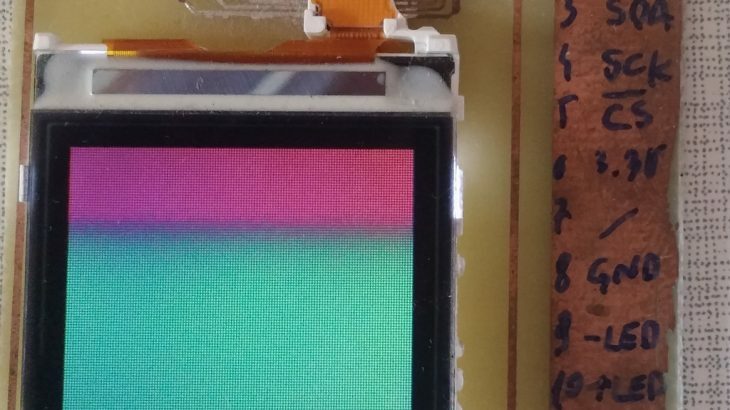 Tutorial on how to drive PCF8833 based LCD display with STM32. In previous post we configured and created base for our project. In this post we will start receiving data. In last post I managed to get two RFM12B module to communicate with MSP430. 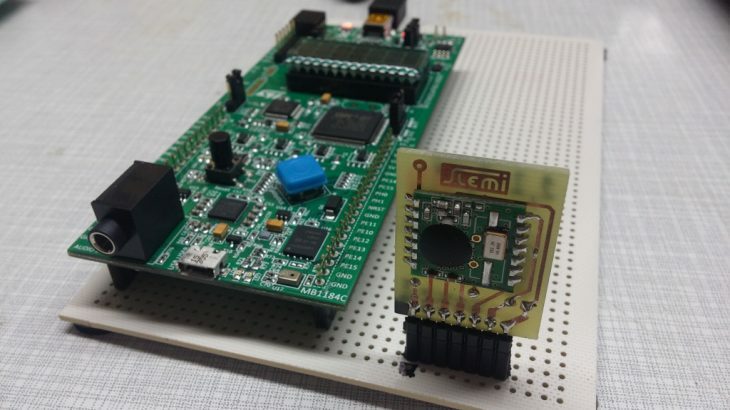 In this post I will make receiver using STM32L476-Discovery board.